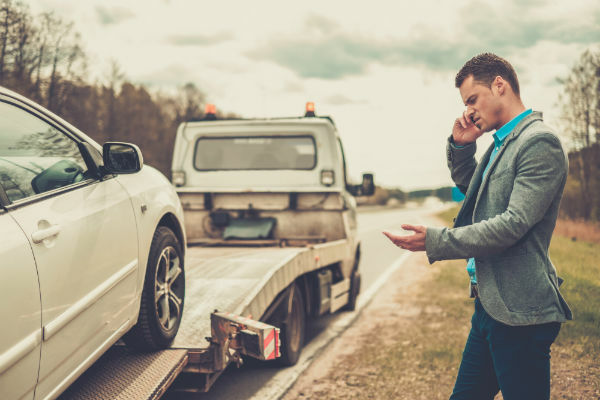 ​When you are on the road and your vehicle breaks down, veers off the road, or just stops operating, you can rely on Fast Melbourne Towing to come to your rescue. 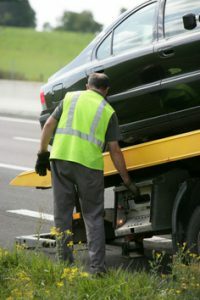 If you are in a carpark and your vehicle will not start, whether that is in an open, outside area, or an underground location, or a restricted area location, we can still come to your rescue with a special low level, tow truck. 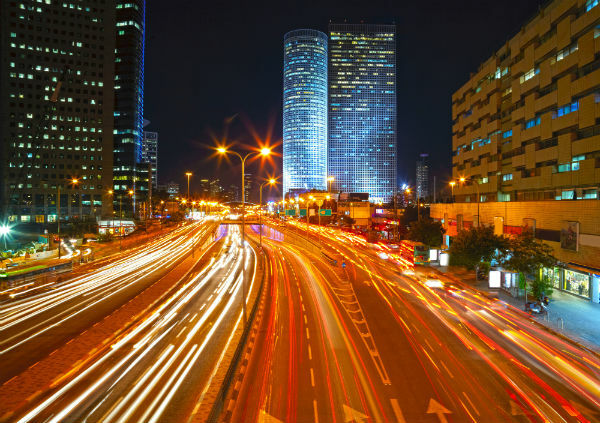 We can arrive at most Melbourne locations within 30 minutes and within 60 minutes to most surrounding suburb areas. We have 24 hour towing services Melbourne has come to rely on. If we are not able to restore your vehicle to road worthy operation, we will tow it to a location of your choosing. Our tow trucks can transport your front wheel, back wheel, or all-wheel drive vehicle to a nearby neighborhood or any other destination across Melbourne. If you do not know where to have your vehicle towed to, we can safely store your vehicle in our holding lot until you are able to pick it up. Contact our 24 hour towing Melbourne customer service team any time to be reassured your vehicle is in safe hands. With our 24 hour towing services Melbourne, you will not be left waiting for an extended period of time. We will effectively care for your personal transportation needs and the towing needs of your vehicle. While our service responsibility is to tow your vehicle, your personal safety is also a major consideration during all service calls. To arrange for an emergency 24 hour towing Melbourne can rely on call us anytime, from anywhere in the greater Melbourne region.